YOU CAN'T BELIEVE YOUR EYES! 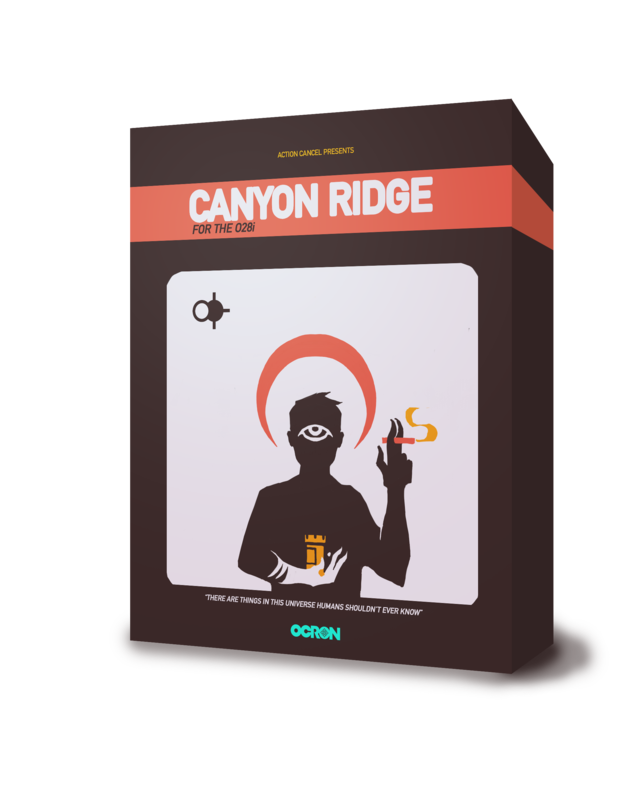 Canyon Ridge is an autobiographical gaming experience about psychosis, plastic cups, and low resolution reality. Waking up suddenly in a place with all new faces and names, you must control the Avatar through the trials and minor tribulations befalling him on his quest to debate the seriousness of his mental health. 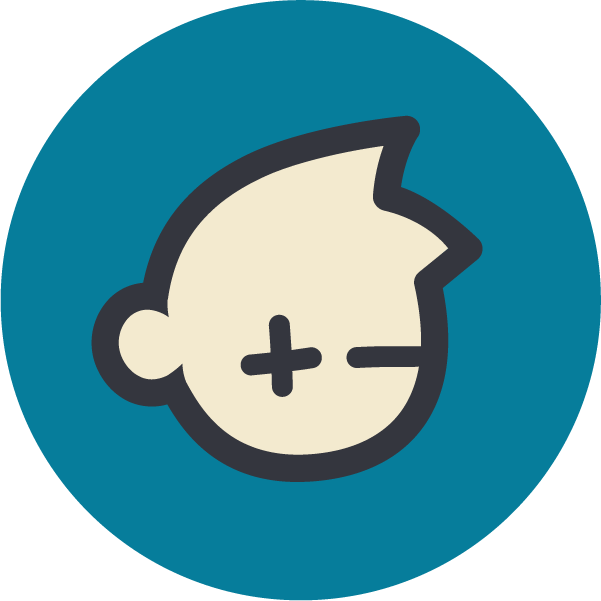 Though tough, controlling this avatar has been made extremely easy for you with our proprietary system, the O28i. Every detail has been meticulously hand crafted for a clear and seamless window into the system using the latest in visual feedback technology. With our patented (pending) single action input you’ll feel in total control during your experience. State of the art commands such as “GET” and “DROP” will make you feel like you really are the Avatar. 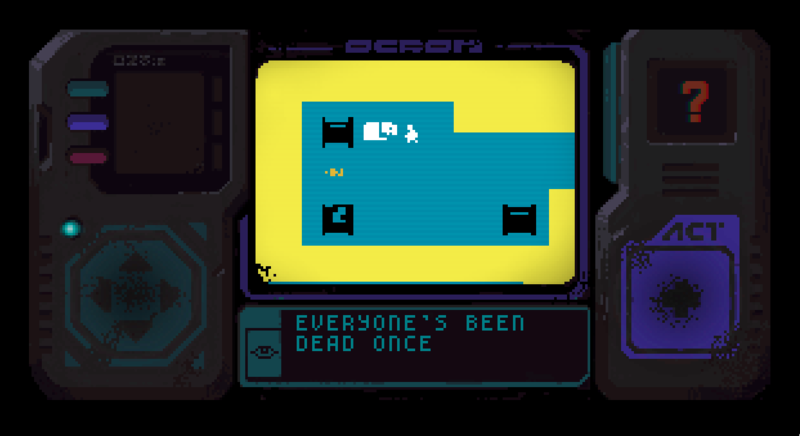 Embark on an adventure through the halls of the unknown and the offices of local doctors. However, reality parsed through a faulty mind may cause some confusion. If you happen to find yourself with nowhere to go, don’t hesitate to try moving or acting in some way. Arbitrary actions may only cause an escalation of hallucinations, so feel free to take any medications you might find during your stay here. We sincerely apologize for any inconvenience you may have placed upon yourself. Don’t let yourself down.